Green Line Residency is close to the Cochin International Airport which makes reaching this hotel quite convenient. Sticking true to its name, guests can enjoy the green vista from the room and lobby area of this hotel.With bright and modern rooms, guests are provided with comfortable furnishing to relax and unwind. The black and yellow colour combination adds a degree of minimalism to the ambiance of the room. Various facilities such as free Wifi, seating area, parking facility, power backup, CCTV cameras are also available for guests. 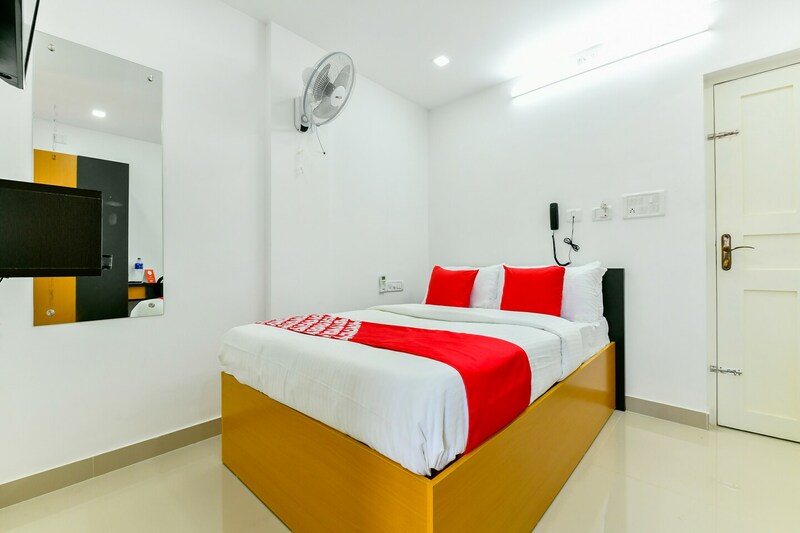 Green Line Residency is your top seed if you want to experience a memorable stay in Kochi.